As a marketer, you know your product inside and out. This experience is essential on Instagram, one of the most important social networks in 2018. With a practical understanding of your product's unique qualities, you know how to emphasize its benefits to stand out from your competitors. This is what brings more customers to the checkout page. At the end of the day, when it comes to product image, you alone are responsible for making your product glow. Images shape the first impressions (and they are the most lasting), so you do your best to help customers make an educated decision on their purchase: you turn to professional product photography. Obviously, great images help to showcase your product. Costomers are fed up with polished and professional product photos. They crave authenticity. The solution? Give User Generated Content (UGC) a try! In fact, 85% of consumers find visual UGC more persuasive than brand-created content, and the combination of professional and user-created content increases total brand engagement by 28%. In spite of this considerable success factor, only 9% of the top 250 B2C brands placed UGC on their product pages. Why Should You Encourage UGC on Instagram? Do you use social media to create engagement? Great! UGC can help you get better results. But unless you have a valuable brand, followers won't want to create content for you. 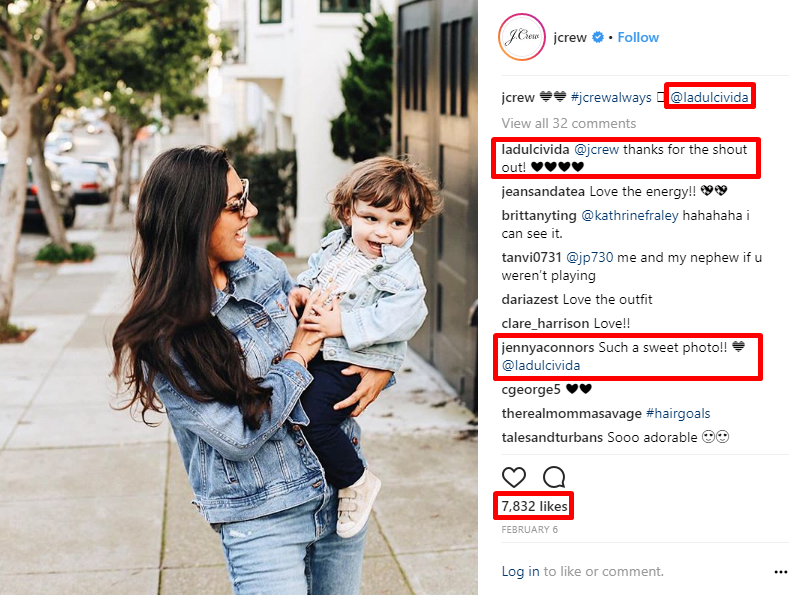 If you haven't jumped on the bandwagon yet, it's time to learn six ways to encourage UGC on Instagram. Customers don't care about your product unless it can solve their problems. When you try to show off your product benefits to sell it, it's more likely people won't pay attention to your brand. 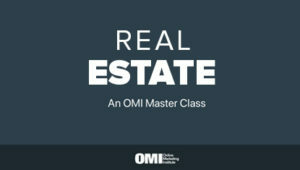 The problem is that the market is often over-saturated, and customers yearn for something genuine. 60% of people said UGC is the most authentic form of content. Instagrammers are likely to share something because they want a friend to see it, so it doesn't look like marketing. When you share content created by other users, you provide a social proof which helps to convey trust and authority. 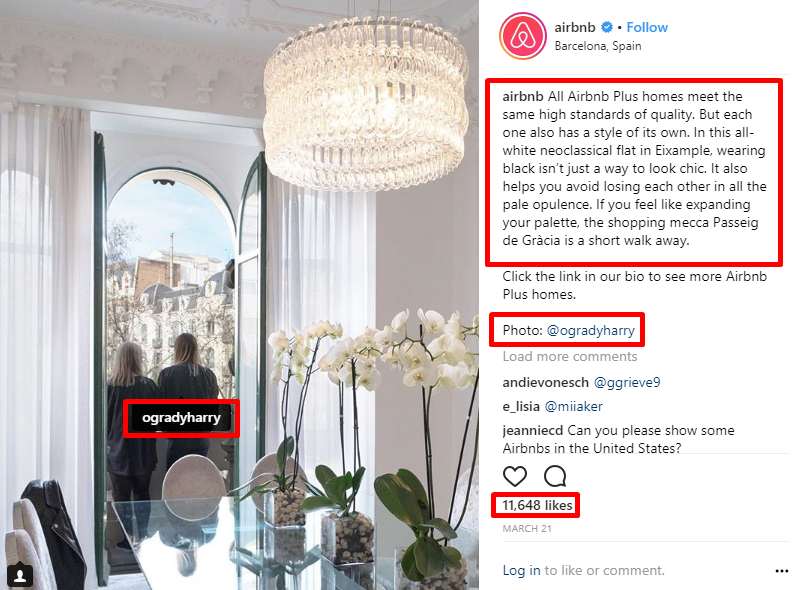 By posting user-generated content, Airbnb uses real stories to prove positive customer experiences. The result? Potential customers understand that using AirBnb services is not just an option to save money, but also to find comfort. Once your customers start producing UGC, your brand becomes more transparent which means attracting new customers and retaining existing ones. No matter what your business is, your ultimate goal is to maximize profits. Thus, you want to attract paying customers. The more people who trust your brand, the more customers you will get. 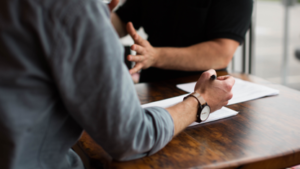 In fact, 92% of consumers are more likely to trust a recommendation from a friend than branded content, so the authentic approach to content is a must. UGC is one of the most trusted forms of marketing. Instagrammers believe that people share products they find useful, so they rely on recommendations. According to a study by the University of the Witwatersrand, there is a positive relationship between the use of UGC, brand trust and purchase intention. 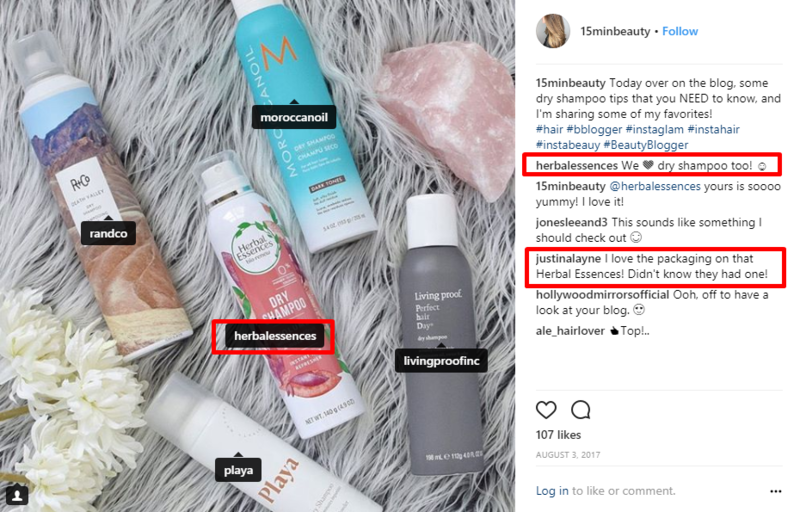 If someone shares a photo with a product, it may mean they use it, right? When people choose your product, chances are that their friends and relatives start thinking it is worth a try. All in all, that means gaining potential customers' trust. Wouldn't it be great if you could reach your target audience without spending bucks on ads? UGC allows brands to reach your potential audience. According to eMarketer, a large number of consumers discover new brands via social media and customer review sites. Obviously these channels feed on user-generated content. User-generated content helps people discover more about brands and it can also lead to sales. Moz has revealed that 67% of consumers rely on online reviews when it comes to purchasing decisions. If your fans produce user-generated content, it helps your brand attract more customers. The days when ads alone could persuade customers to buy your product are long gone. Modern consumers are immune to different forms of traditional advertising, and they expect brands to be more genuine. In fact, 80% of mobile users have the capability of blocking mobile ads. 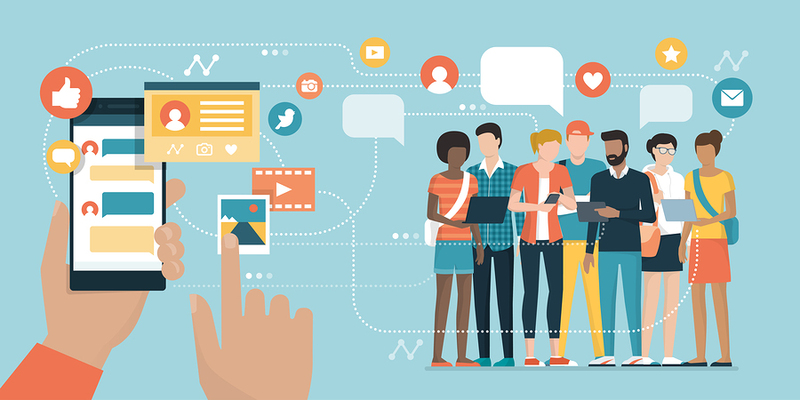 For this reason, marketers have long been seeking alternative ways to promote products, and user-generated content is a great choice. Collaborating with opinion leaders, marketers can promote their products without being too pushy. As Instagrammers trust opinion leaders, they don't perceive their recommendations as paid collaborations. The key to successful product promotion is to stay creative and keep up with trends. At first blush, the Instagram algorithm is tricky. Instead of showing posts in standard chronological order, users get more interesting posts first. Posts with higher engagement (likes, comments, shares, views, etc.) rank higher on your Instagram feed. Thus, brands need to boost engagement to deliver their messages. Here's how to solve this: lay a bet on UGC. Effective UGC can generate 6.9x higher engagement than brand generated content. Most customers know the importance of putting customers first. When you think about them, you can get better results. Thus, sharing UGC helps to drive engagement as it's in our nature to talk about ourselves. If you have organized a photo session at least once, you know it requires much time and effort. From choosing the products and hiring a photograph to controlling the results, a marketer wants to be sure everything aligns with the brand principles. When your customers create UGC, your life becomes easier. Your brand fans become creators, so you delegate the task to the number of people who love your brand and product. 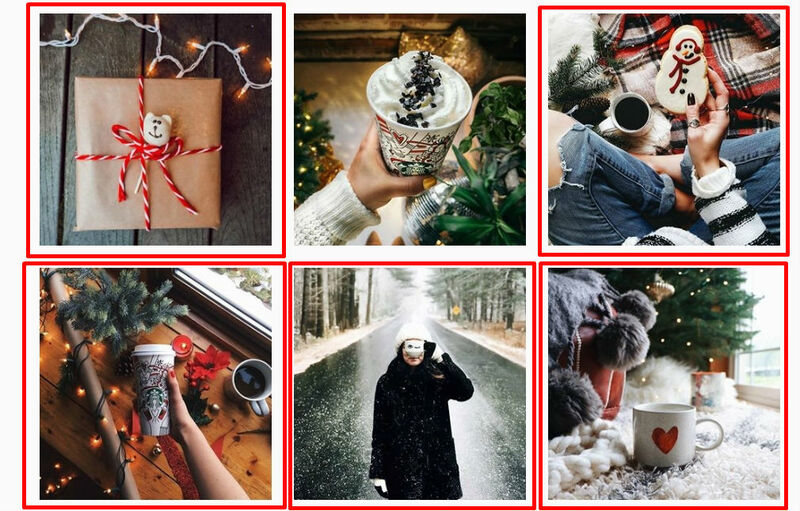 Unless you have a big marketing budget, focus on encouraging UGC to get great images without spending much time and effort. In general, people love taking photos and brands crave for UGC, so here's where the desires meet. How to Encourage UGC on Instagram? Create a branded hashtag: a personalized hashtag helps you find UGC faster. 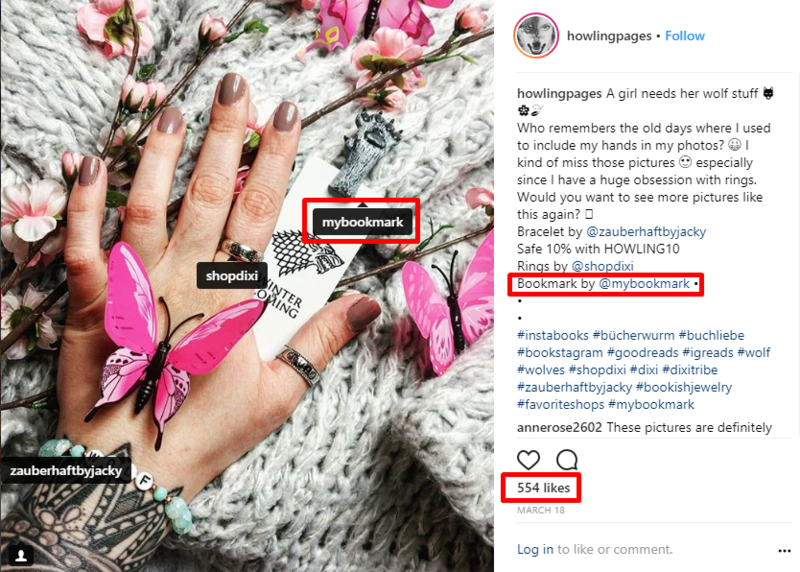 Reward your fans' efforts: track your brand mentions and like/comment on photos with your brand product. Get permission to repost photos: before using someone's photo, you ought to show respect by asking a creator to publish a photo on your account. 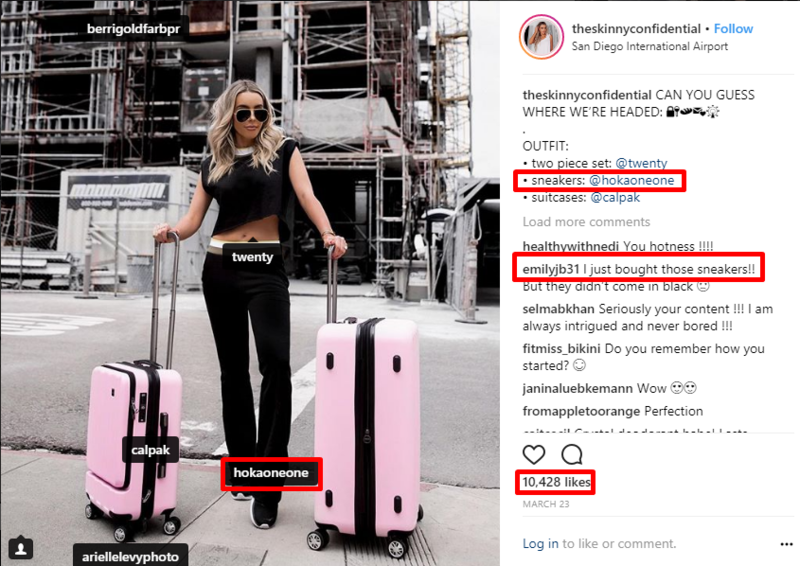 Collaborate with micro-influencers: they have an influence on the following, so when they start creating UGC, it's more likely their followers will do the same. Run contests: people love free stuff and the sense of competition, so it's more likely they will share their photos in exchange for a chance to win something. User-generated content is not just a buzzworthy trend. It's a new marketing tool to achieve business goals. For the reasons listed above and many others, UGC helps to take your business to the next level. Give it a try! Hugh Beaulac is a content manager behind the MC2 project, and believes in the power of Instagram marketing. 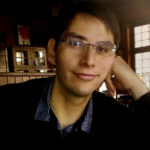 Follow him on Twitter to read his latest works.